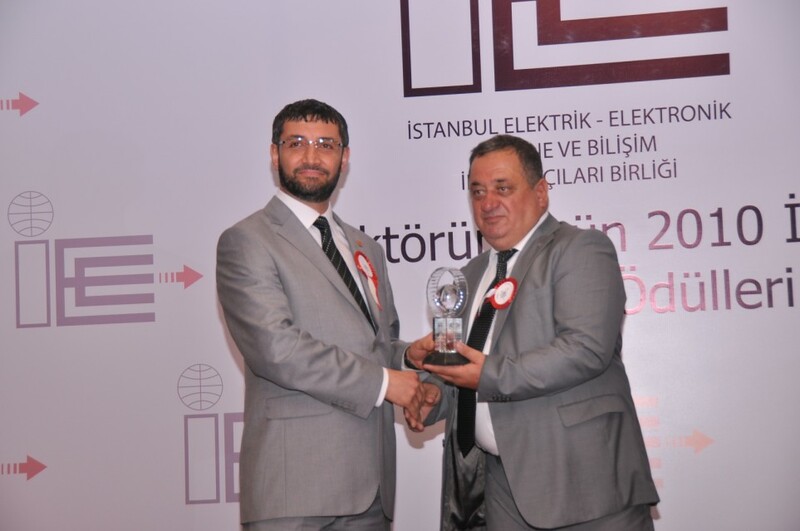 The Export Award given by Istanbul Electrical-Electronical Machine and Information Technologies Association was introduced to Mr. Haluk AYTAÇ, the Chairman of Dörtler Kablo San. Tic. Ltd. Şti.